A 30-second television spot during this year’s Super Bowl, for example, cost around $4 million, according to an article from The Washington Post. That comes to $133,000 per second. Granted, the most-watched U.S. television event commands a higher price than typical programming, but national and even regional television ads still cost a pretty penny to air. Imagine the impact your advertising campaign would have using a blimp or airplane banner ads with your brand message during the game. You get terrific exposure at a fraction of the cost. Not only do traditional advertising channels have a higher cost, they also cannot engage the audience as effectively as aerial marketing. With TiVo and other digital recording services, more consumers are skipping television commercials entirely. Similarly, print advertising and direct mail are drawing less and less response, and at a high cost. Aerial advertising guarantees a captive audience. The sound of an airplane flying through the sky catches people’s attention. It disrupts their routine and piques curiosity. Many people avoid looking at traditional ads, perhaps because they’re sick of being bombarded. But people are likely to look at an air sign whether they want to see an ad or not. The innate reaction to look up when something is heard overhead helps to boost recall rates as well. If you target an event with 500,000 people, each person will see your banner at least 10 times during a four-hour flight. That kind of repetition and high visibility coupled with a captive audience ensures more people will remember your brand. 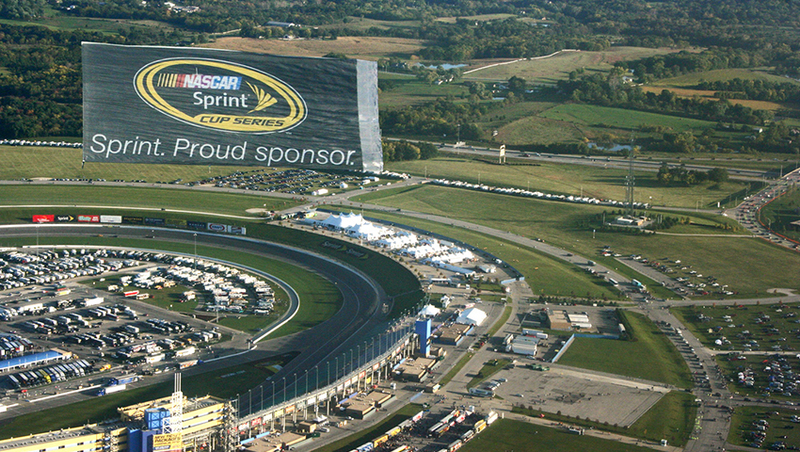 Whether your target audience is runners at the Boston Marathon or the spectators at baseball's opening day or NASCAR event, aerial advertising is guaranteed to deliver maximum impact. Aerial advertising has key advantages over other channels and comes at a fraction of the cost. You could pay hundreds of thousands or even millions of dollars to sponsor a major sporting event, whereas aerial costs just a few thousand dollars for a four-hour flight. Many businesses may be under the assumption that aerial is out of reach, but in reality it’s one of the most cost-effective ways to reach large groups of people. Lastly, and most importantly, whether you use plane banner advertising or an airship, This targeted media channel provides an excellent way to get your message to your targeted audiences. 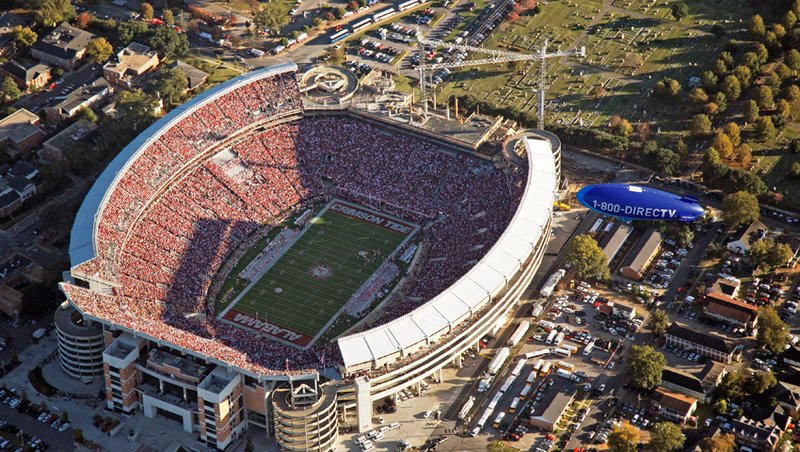 Whether you want to reach sports fans, college students on spring break, music aficionados or beach goers, aerial advertising lets you get in front of them.